School is back which means so is Windsor’s Country Capri Class of The Week Contest, sponsored by Seen Vision Care. 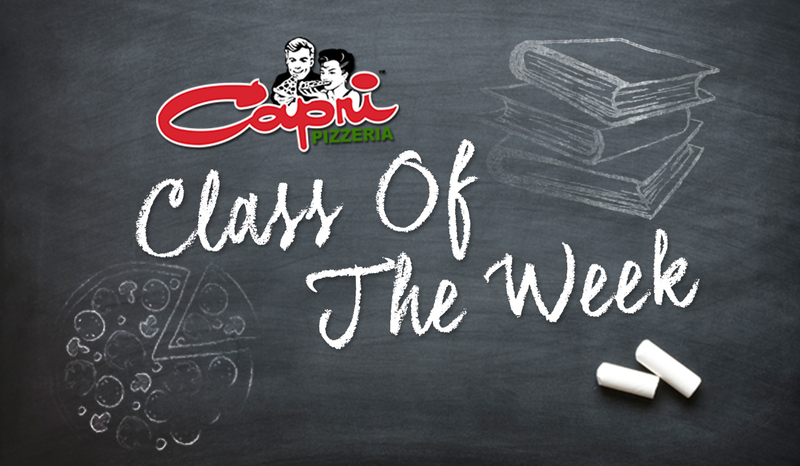 Enter your child’s class below to enter them for a chance to win a catered lunch from Capri Pizzeria! They will also have the chance to say “hi” on the radio, airing on Fridays around 7:10am and Saturdays between 9:15am and 9:30am of that week.